A new challenge for this summer! 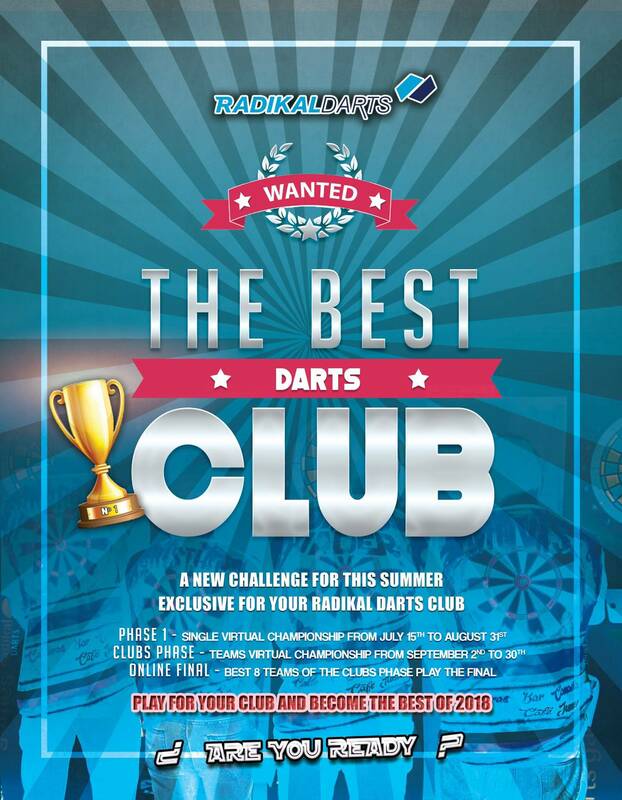 Exclusive for your club - play for your club and become the best of 2018. You can find the ranking level break downs and game formats in the attached PDF rules sheet. This phase is played as a singles ranking, but the club is classified, not the player, each one represents the club in which he/she has played, he/she doesn’t represent themself. The best 4 clubs (positions) of each level qualify for the next phase (total 64 clubs). One club can only be qualified once, so if several players of a club qualify, then we choose the next club in the 5th position (starting at level 1) to qualify, until complete the 64 clubs. A player who plays games at more than one club - will represent the club where he/she plays the most games. Unless the player requests by writing to represent another club. Played as a team Ranking with handicap. All players of the club that played in the phase 1 can play here (for example some clubs will have 20 players, some clubs just one player). Minimum 4 players per team, so if a club only has 1 player played during phase 1, they can choose 3 more players from their club to be added to the team for this Club phase. The best 8 teams (from the 64 clubs) will play the online final.